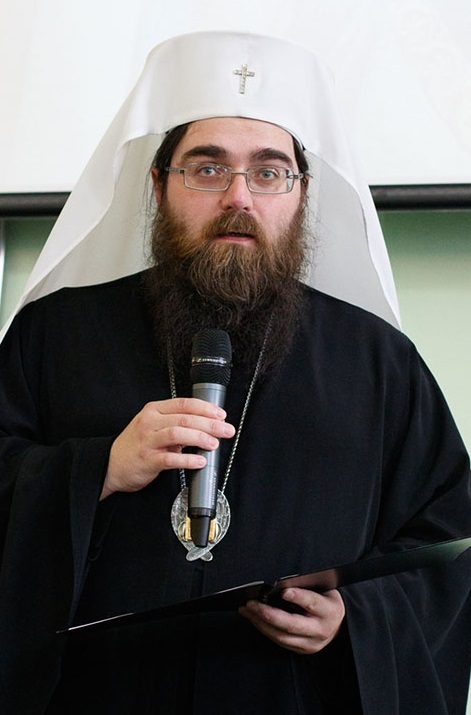 His Beatitude Rostislav, Metropolitan of the Czech Lands and Slovakia, has appealed to Ukrainian President P. Poroshenko and Supreme Rada Chairman A. Parubii, expressing profound concern for the planned adoption of anti-church Bills No. 4128 and No. 4511. The Orthodox Church in the Czech Lands and Slovakia one of the Churches in the family of the local Orthodox Autocephalous Churches and spiritually leads the Orthodox faithful at the territory of the Czech Lands and Slovakia. The Ukrainian Orthodox Church of the Moscow Pa­triarchate is considered as the only canonical Orthodox Church at the territory of Ukraine. Our local Churches are connected not only territorially by the boundaries but also by the deep his­torical and close relationships. We are taking very hard what is happening today with our fraternal nation of Ukraine and we are worrying about the future of the Holy Orthodoxy and the canonical Church. We are deeply concerned about the intention of the Supreme Council of Ukraine (Verkhovna Rada) to put on the agenda of its meeting bill Nr. 4218 for amending the law On the Freedom of Con­science and Religious Organizations and bill Nr. 4511 On the Special Status of Religious Organi­zations Whose Governing Centres Are Located in the State Recognized by the Verkhovna Rada as Aggressor-State. We believe that the adoption of the abovementioned laws will undermine the principles of religious freedom and equality of the Churches and religious organizations in Ukraine and will incite a new wave of the tension and destabilization in the Ukrainian society. We are confident and convinced that the Ukrainian Orthodox Church, led by His Beatitude Onufrij, Metropolitan of Kiev and all Ukraine, represents the patriotic position and, as mother loving her child, is try­ing to help its people to prevent a civil conflict and reach peace. Praying to the Lord, Your Excellency, we call for withdrawing of those bills, the adoption of which will bring negative impacts on the entire Ukrainian nation.